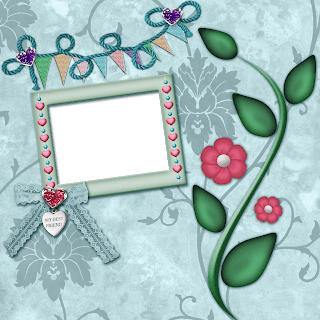 We are so excited to be able to say that we have joined the Pixel scrapper blog train for July and have made a lovely kit named Remembrance. Head over to Pixelscrapper to gather matching free kits. There are quite a few more FREE blog-train kits and other freebies in the STORE. Click on the Store tab in the menu and have fun. At the bottom of this post is a cute little quick page that you can swoop up today. 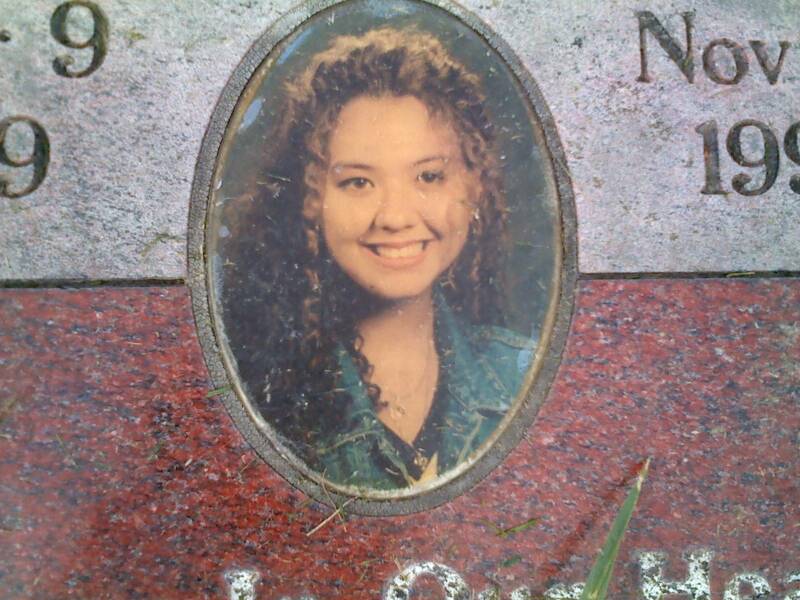 I immediately thought of my God-daughter Sabrina who passed away in 1995. She was such a blessing for our family but for a short few years. She was 16 years old and will forever be in our memory as young, beautiful, and a wonderful Christian influence on our other children. PixelScrapper’s Earth Day Blog-train and more! Thank you for your very nice mini kit! Please take a minuet to join our email group, to be notified when there is a new post or freebie added.